2. M1: Passenger vehicles carrying not more than 8 passengers. The JEVIC Odometer Inspection involves both physical inspection and documentation checks. Each vehicle that has completed an inspection, and the odometer verified, will be issued with a Certificate of Inspection. This certificate is provided to the client submitting the vehicle for inspection. Please note that vehicles purchased at auction which are sold stating "? Mileage" i.e a questionable mileage reading, will not pass the JEVIC Odometer Verification. The JEVIC Odometer Verification is not connected with the Single Vehicle Approval requirements from VCA. 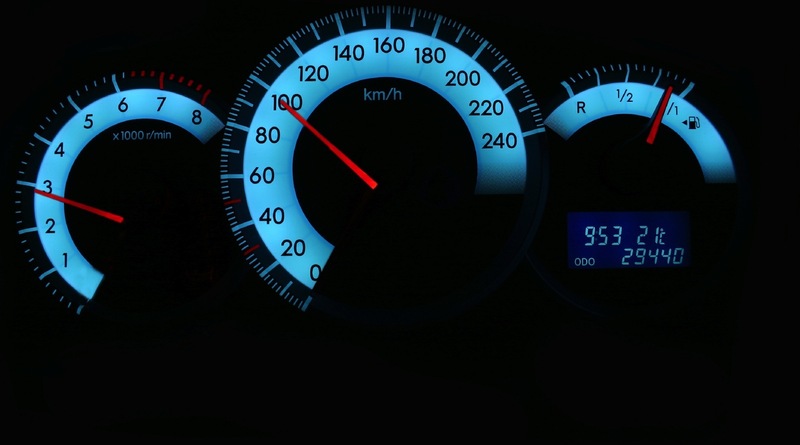 Odometer Verification can be completed before, after or concurrently with the VCA inspections. The TRANSPORT MALTA has mandated that all M1 class of vehicles are required to have their odometers verified prior to register and licensing in Malta from 1st April 2011. The odometer verification will be completed by an approved by JEVIC and will be accompanied by an Odometer Certificate of Authenticity.